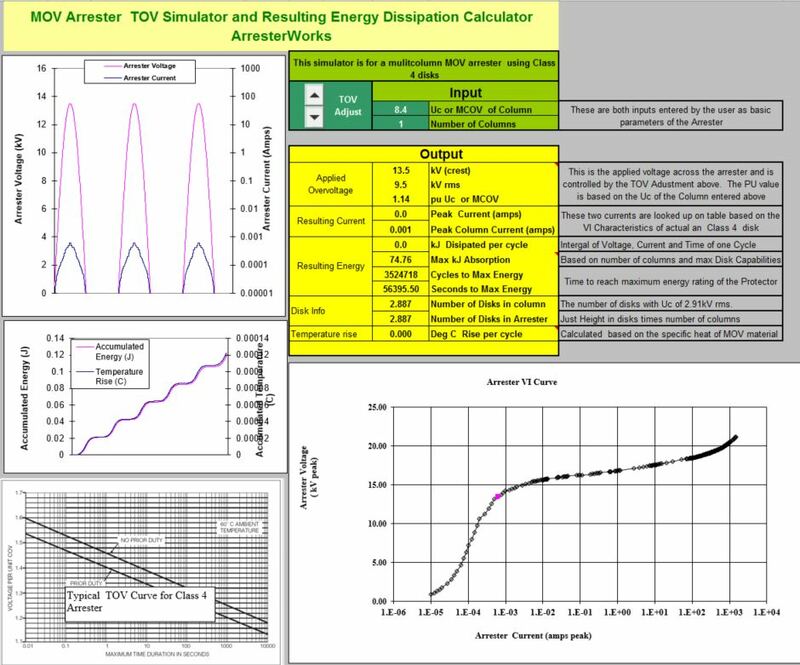 Review of the best known methods and offers comments on pros and cons of each. 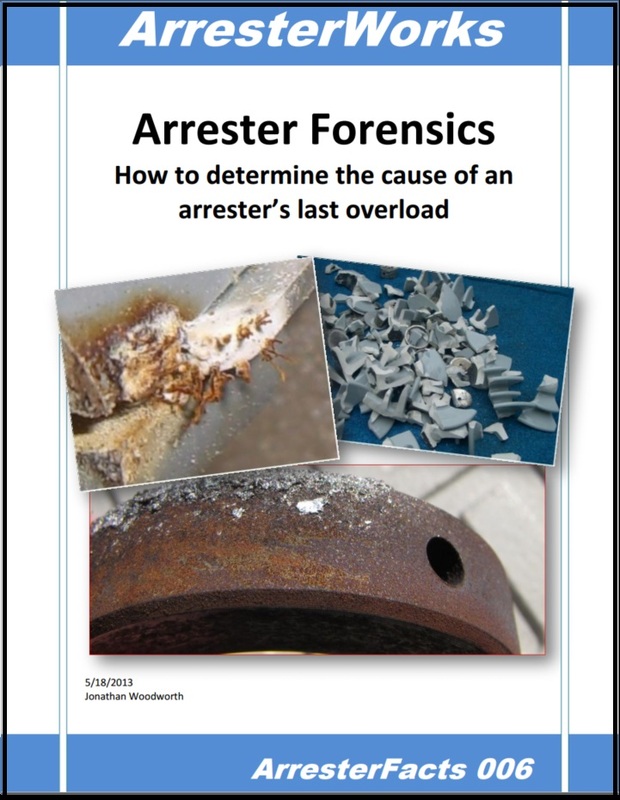 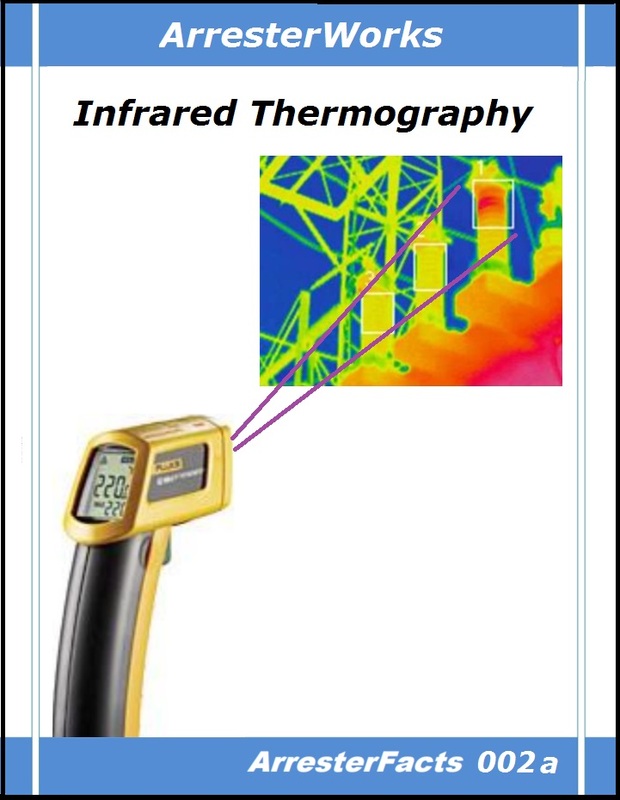 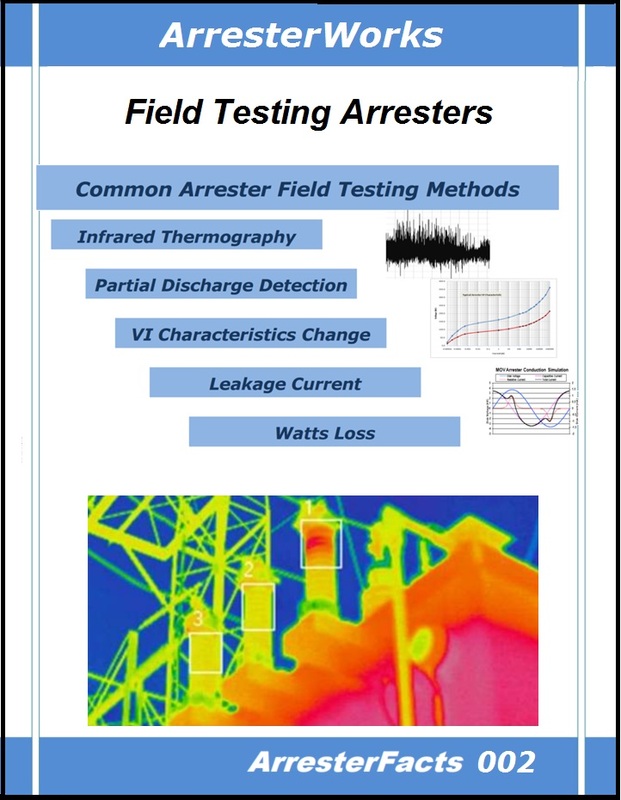 The most popular method of assessing the health of an arrester is by its external temperature. 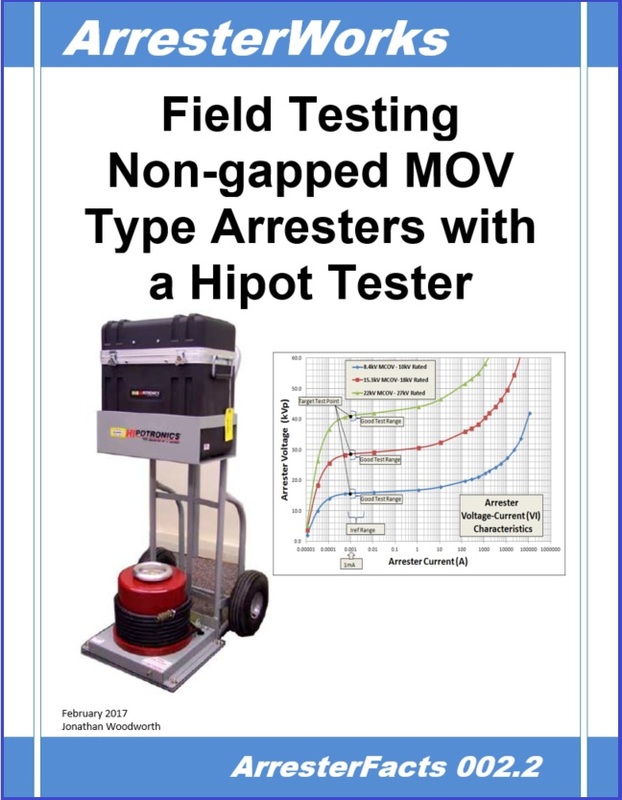 Using an AC Hipot or DC Hipot (both also known as a Dielectric Tester) to determine the health of an arrester in the field. 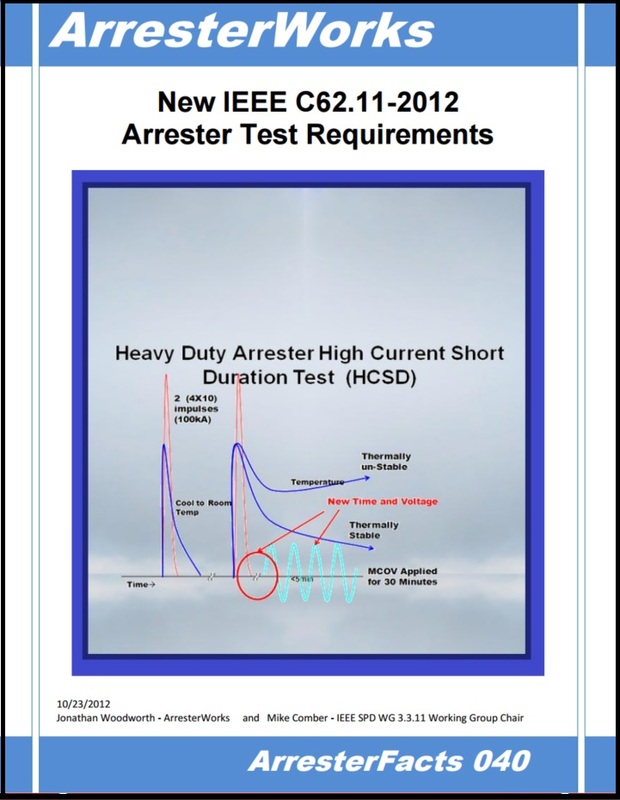 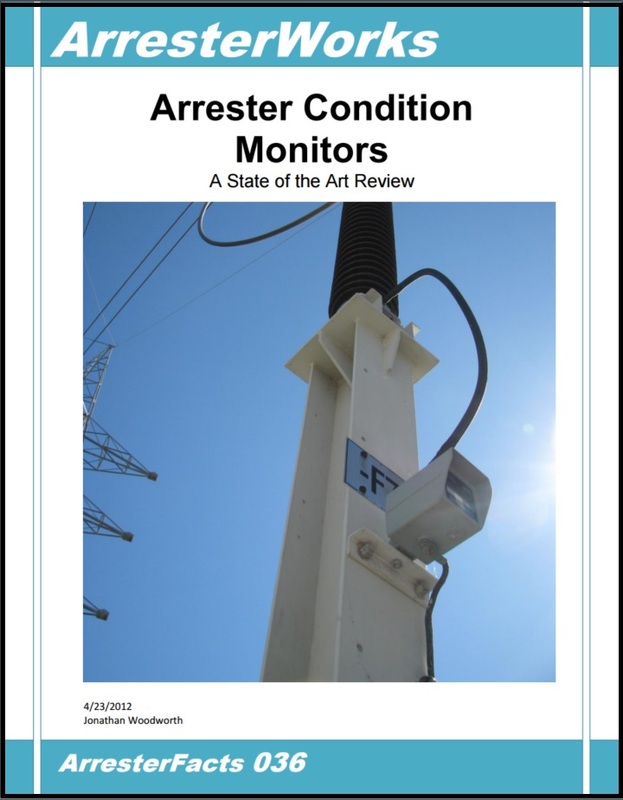 A comprehensive overview of how to analyze a failed arrester to determine the root cause of the failure is covered. 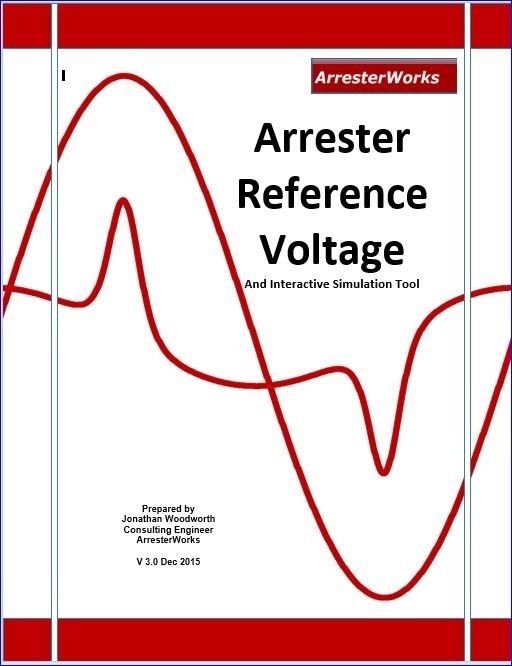 Explanation of the reference voltage of an arrester. 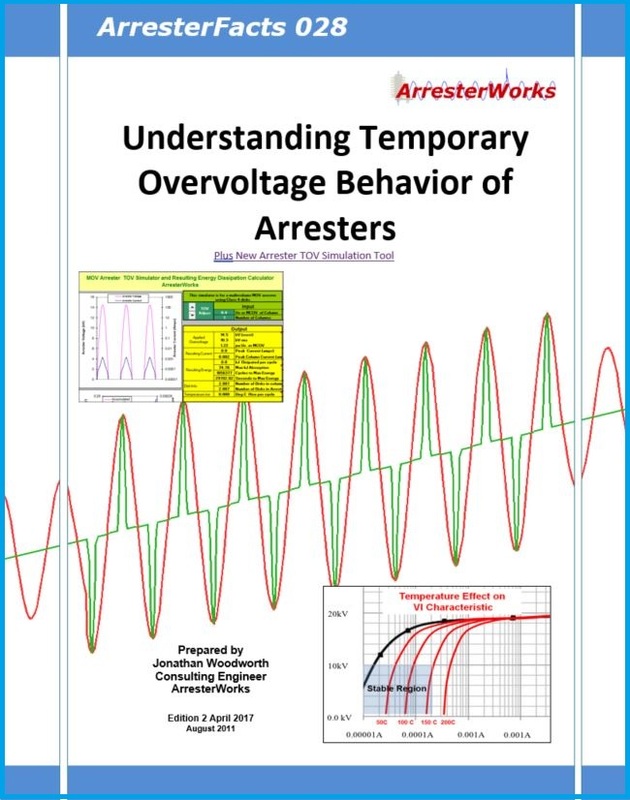 TOV considerations when selecting an arrester.